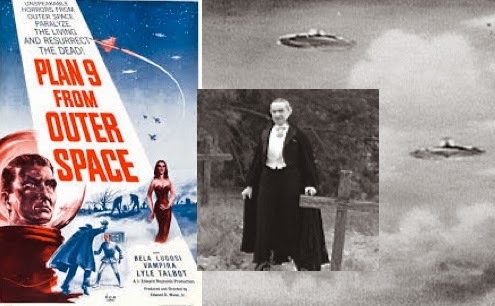 Hollywood and UFOlogy have a long history together and at times, it seems like one feeds the other. 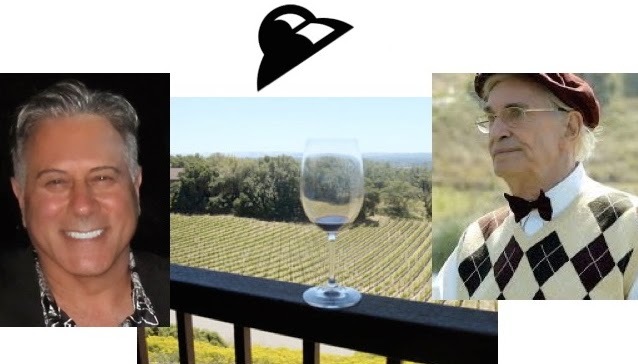 Here's the story of how a movie producer and a famous actor were enjoying the view in California wine country when an unidentified flying object interrupted their conversation, and how the event led to a UFOlogy Hollywood connection. The witnesses were Tony Cataldo and Martin Landau, both entertainment professionals, and business partners in the company Miracle Entertainment. 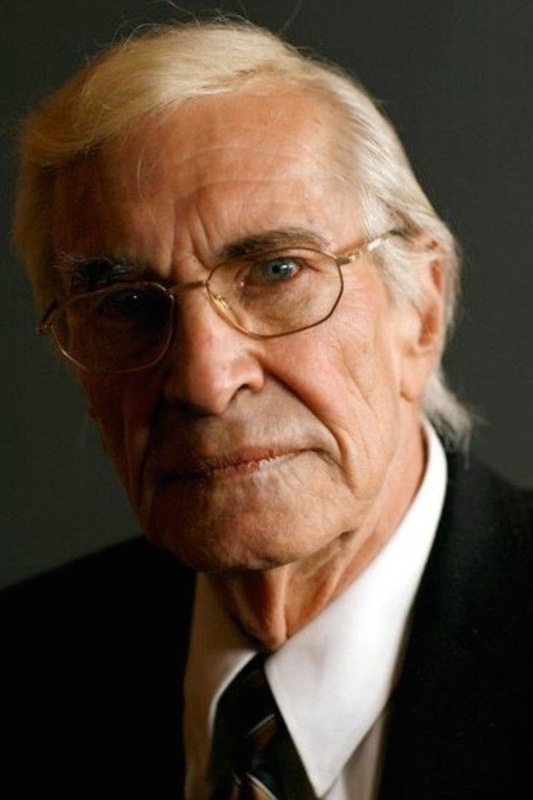 Landau is a distinguished actor who is probably best known for his role as Rollin Hand in the classic espionage show Mission Impossible, but science fiction fans may remember him for his work in Space: 1999 as Commander John Koenig, and other projects over the years ranging from the Twilight Zone to the X-Files. 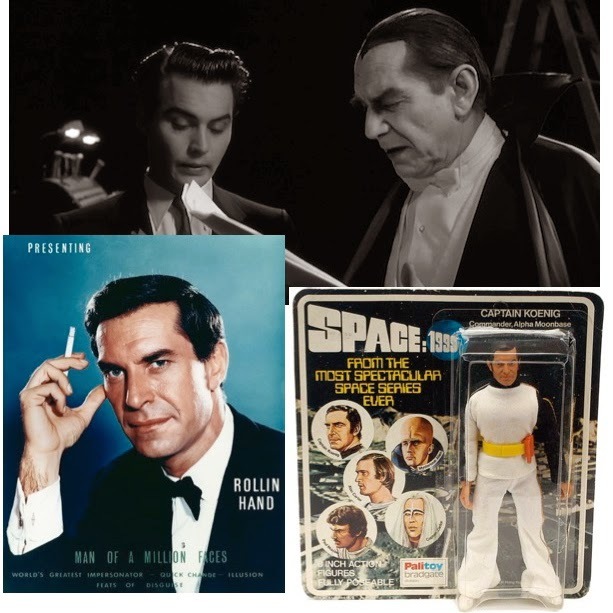 Landau portrayed Bela Lugosi of “Dracula” and “Plan 9 From Outer Space” fame in the 1994 movie “Ed Wood,” for which he was awarded an Oscar for Best Actor in a Supporting Role. 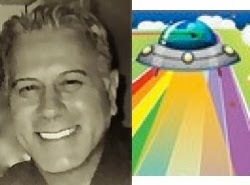 Cataldo has a distinguished career producing movies as well as success in other endeavors: see http://www.imdb.com/name/nm0145874/ and his bio at MUFON. Their sighting details are fascinating. 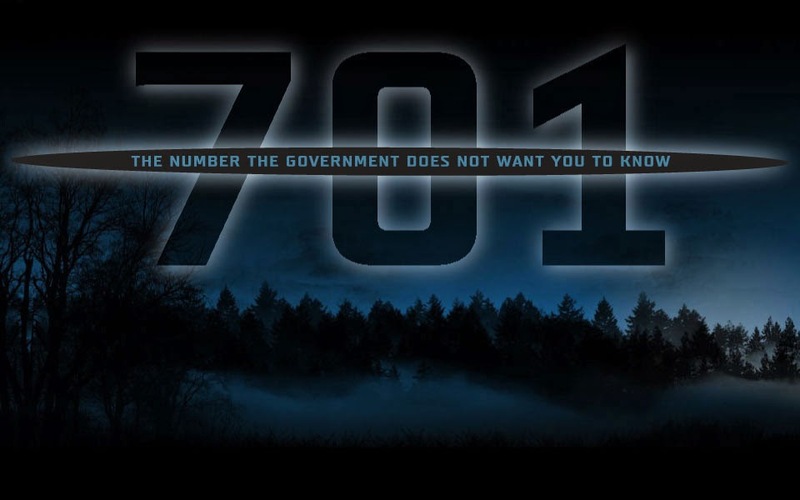 In 2001, while at Cataldo’s 30 acre vineyard estate in Napa, California, he and Landau were sitting on the porch enjoying conversation and a glass of wine when a massive UFO appeared. The visitation was jarring and made even stranger when this translucent object flew away, leaving a rainbow trail. 404: Sadly, a formal report of this sighting does not seem to have been filed, and details of this case are not available in MUFON's online Case Management System. 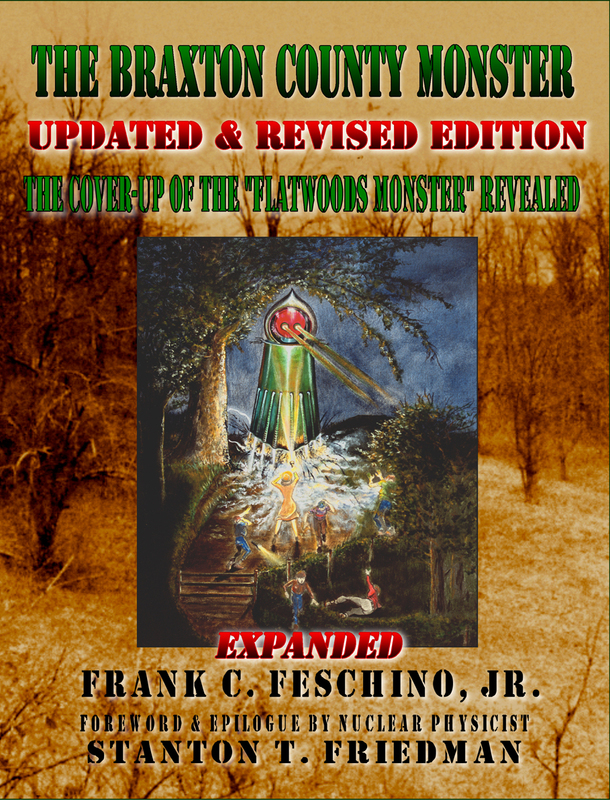 UFO Magazine's blog had an insightful article explaining how the producers are working closely with UFOologists, in which Frank Feschino explained that 701 will finally allow a quality presentation of the Flatwoods Monster case. Season one of Hangar 1 performed well, but there were some problems with the content. 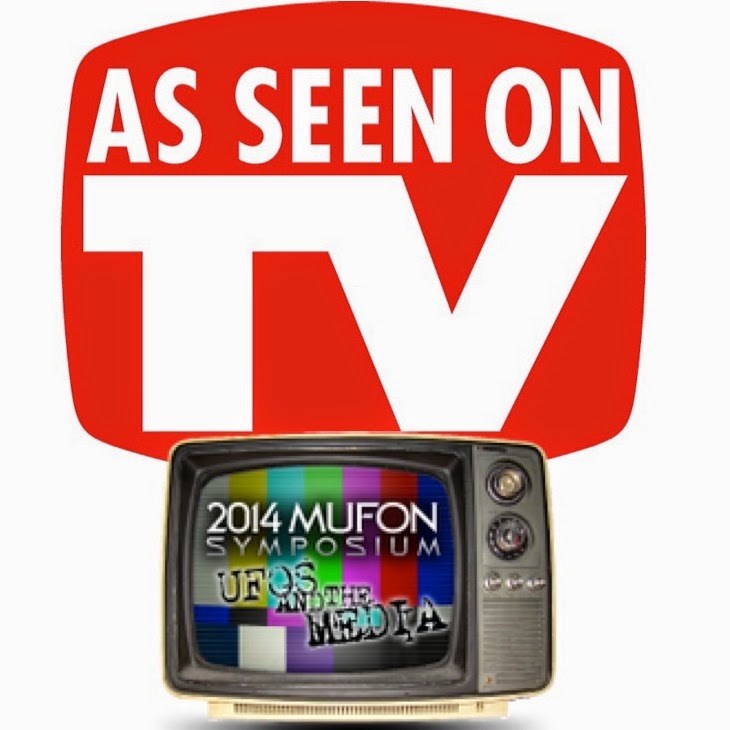 MUFON insider Susan Swiatek has explained that season two will be greatly improved, based on genuine UFO cases and actual MUFON investigations. There are some who keep saying that UFOlogy is dead. Is it possible that, like Dracula in the movies, it can’t really be killed? By the time of “Plan 9 From Outer Space,” Bela Lugosi’s greatest days were behind him, and he was just a tired shell of his former self. 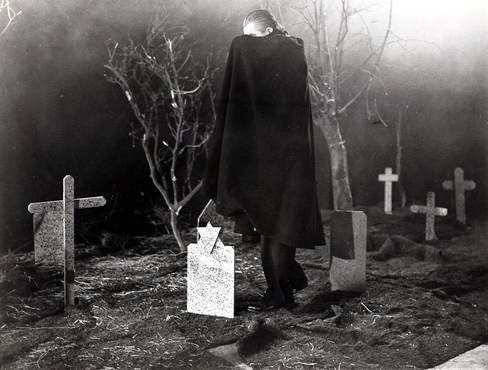 He died during the making of the film, but Ed Wood found another actor to wear Dracula’s cape in order to finish the work. ...but Lugosi's business is not left unfinished. UFOlogy can strive to follow this example and pass the cape from one generation to the next. Maybe Hollywood can help in this effort. The show must go on. Is that something you might be interested in? If so, do your part. Support UFO research. No comment on Ufology. But a tip for anyone who hasn't seen Landau as Lugosi in the film "Ed Wood" -- it's a great performance by a fine screen actor at the very top of his game. Johnny Depp as Ed Wood ain't too shabby either. The film is definitely going on my Halloween-themed must-see list for this year. The Rifftrax treatment of Plan 9 is pretty great too.